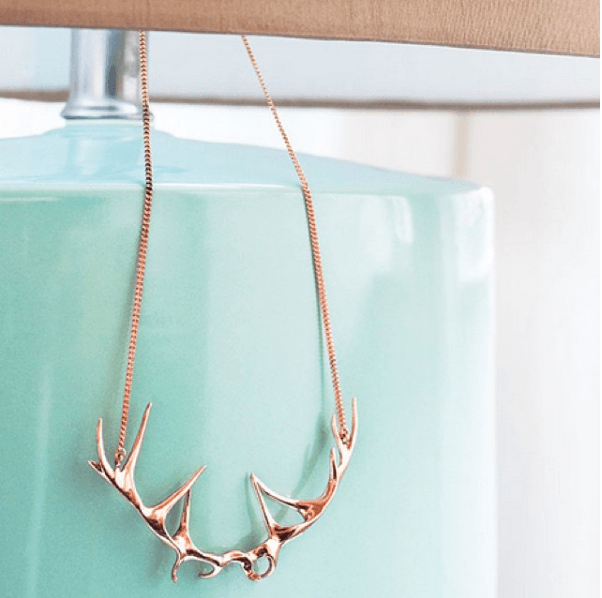 Add a touch of festive elegance to your outfit this holiday season with an Antler Necklace by Justine Brooks. Available in silver and rose bronze. Established in 2005 in Squamish, BC, the style at Justine Brooks Design is inspired by nature and is raw, natural and precious.